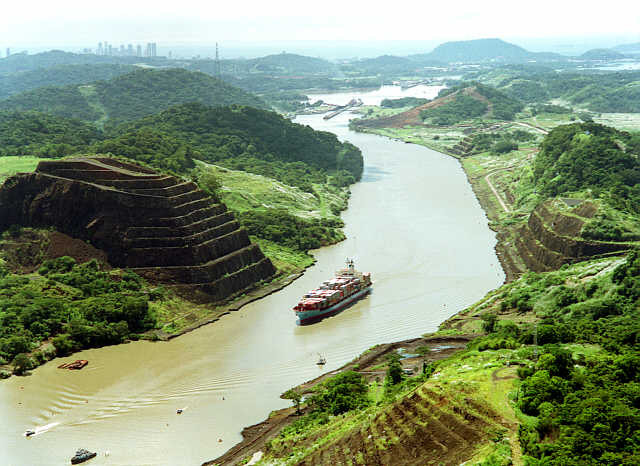 The Republic of Panama has become one of the best-known offshore jurisdictions mainly due to its geographical location rather than a deliberate attempt to be one. However, the country’s geographical position and possibility to obtain tax-exempt status for companies have succeeded to attract multinational corporations, re-invoicing centers, different banks and also small manufacturing companies. By setting up a Panama offshore company, investors can save loads of money which they otherwise would have to pay as taxes. Panama is mostly considered in the international community as a country with wide range of investment opportunities than as a tax evader. Discover more information on: Incorporate your offshore company step by step. Or contact us. Nominees are allowed in all executive positions within the offshore company. A minimum of three directors are required for Panama company incorporation. Contact Us or request a Call Back and receive a consultation from our experts. – Check out our Price List.